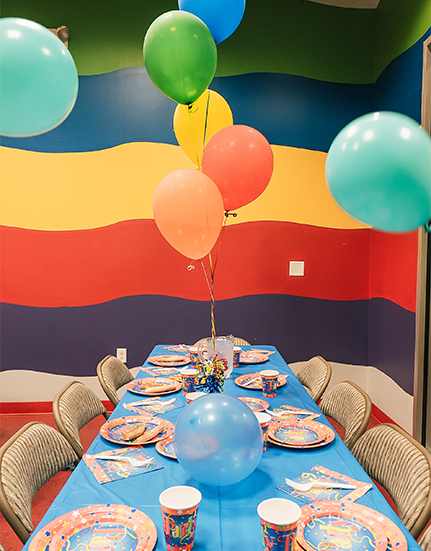 San Antonio's Best Birthday Parties! Happy Birthday and Everyone's Invited. Our all-inclusive packages make the celebration that much sweeter. 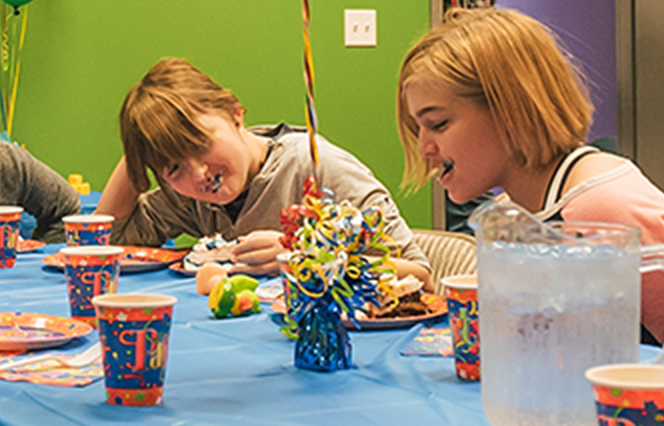 Easy on mom and awesome for kid, a birthday at Northwoods gets the party started + lets you have your cake and eat it, too. Get the party ball rollin’ and book your bash by calling Debbie @ 210.490.9550 x. 238. Click here for an online reservation request.